Following the success of Phase 1A launched in 2015, Keppel Land continues to open the sale of The View Riviera Point apartment of phase 1B. 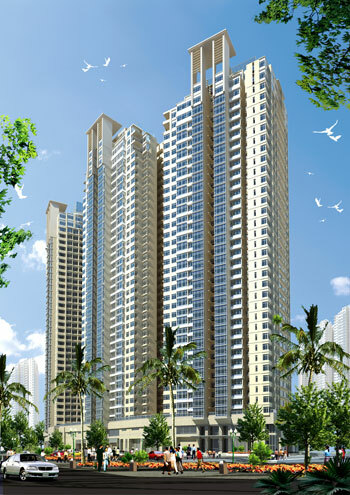 The View consists of 3 new towers with 518 apartments are in progress. 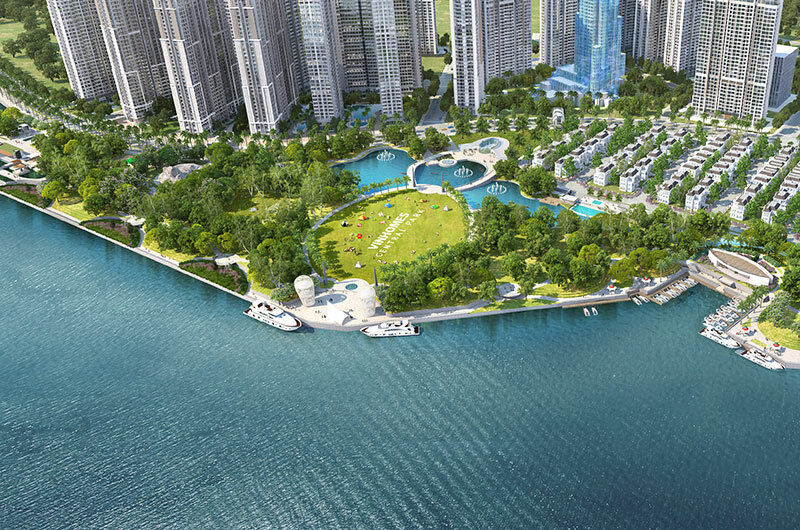 In the midst of a peaceful and tranquil paradise on the Ca Cam River, The View Riviera Point, a co-development project by Keppel Land will bring you an ideal apartment nearby riverside. 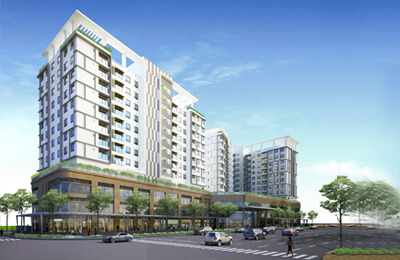 When completed, Riviera Point will be the most high rise apartments in District 7, Ho Chi Minh City. The View Riviera Point has a total area of ​​1.27 ha, with all types of apartments from 2,3,4 bedrooms and villas with area from 90-186m2. 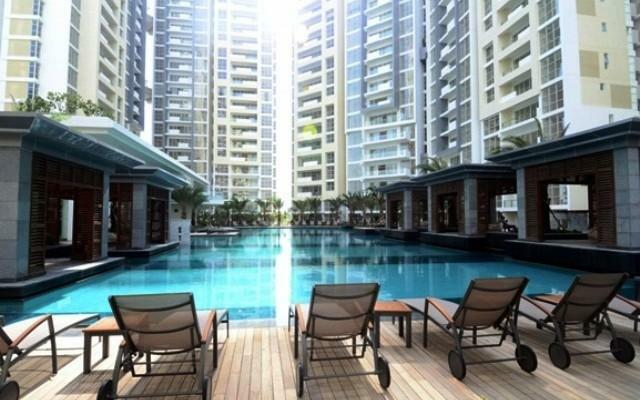 Residents can easily experience the rich life with shops, restaurants and a wide range of facilities such as a garden, a relaxation pool, children's playground, BBQ area, outdoor exercise area, Tennis courts are located right in Phase 1B - The View Riviera Point. Each apartment is designed with modern, private balcony for each apartment, you can admire the city with fresh air, cool at home. Both energy saving and environmentally friendly. 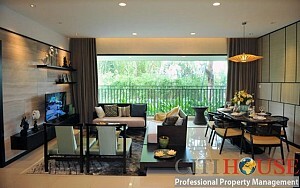 Each apartment at The View Riviera Point is invested by Keppel Land owner to design luxury furniture, comfortable. There is a clean tile floor for the living room, kitchen, dining room, bedroom and bathroom. All bedrooms feature beautiful wooden flooring. At The View at Riviera Point, you will be extremely proud of owning a home that everyone desires, with exquisite design, classics, and the ultimate in functionality. With only 5 apartments on one floor, your house will always be airy and full of natural light. Let's start a good life today. 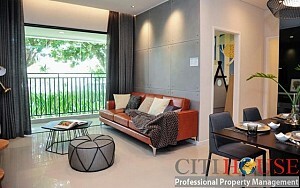 You are looking for apartments in District 7 - Phu My Hung? You are in right place now. Please kindly contact us at: 0909 288 281 or Viber/Whatapps/Zalo/Line at: 0907 018 592 for checking apartments in The View Riviera Point and others in Phu My Hung now.